The Star Gayzers are a Brisbane-based amateur astronomy club specifically for the LGBTIQ community, and the group says they’re proudly fun, friendly and just a little geeky. “Star Gayzers is designed to be a place where you can be among like-minded people and delight in the night sky in a social, relaxed and safe atmosphere,” the group says. The group holds monthly meetings at New Farm Library on the first Monday of each month, where we take the opportunity to catch up with other members of the group, discuss matters of astronomical interest and learn some of the theory needed to aid their sky watching. 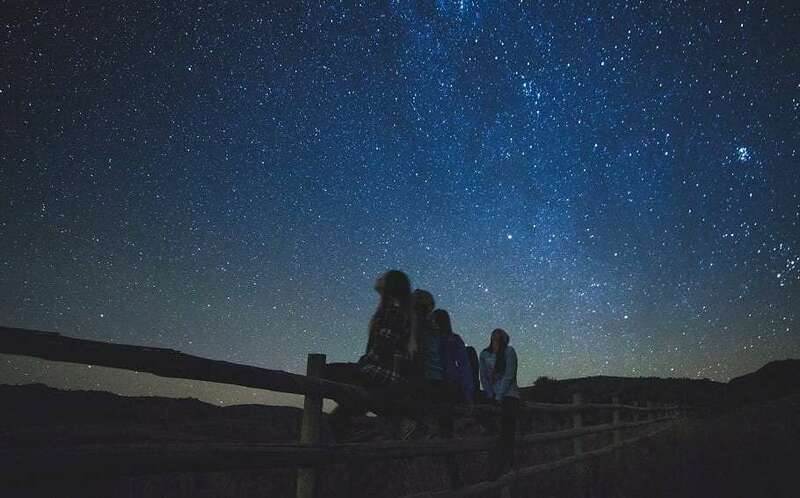 The group also takes regular Dark Sky Field Trips to Kalbar Observatory, located a 15-minute drive from Boonah in the Scenic Rim region. The group’s next observatory trip will be this Saturday (May 19) from 4pm. “This is where we take our telescopes, binoculars or just a blanket and get away from the lights of Brisbane,” the group said. Hosts Michael and Andy graciously allow the Star Gayzers access to the observatory’s facilities, including a dedicated viewing platform to set up telescopes, as well as on-site accommodation, camping and meals. The Star Gayzers’ next monthly meeting will be on Monday, June 4 at the New Farm Library, with special guest speaker Peter Allison, the president of the Brisbane Astronomical Society. To get in touch with the group about both events and membership, visit the Star Gayzers website here or the group’s Facebook page here.